Friday, December 2nd, 2016 at 2:27pm. Many long-time renters put off looking at homes for sale simply because they don't think they're ready. What many people don't realize, however, is that owning real estate can be more affordable, rewarding, and manageable in the long run than renting. 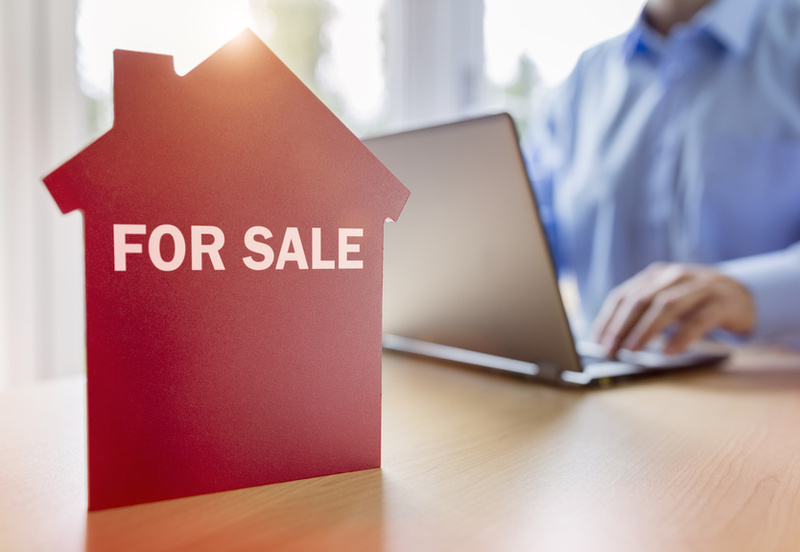 Here are five key signs that it might be time to say goodbye to renting and call up your local Realtors and start house hunting. A mortgage is more affordable than your rent. Start by taking a look at your finances. The amount you pay in monthly rent and utilities might be more than what you'd pay on a mortgage. Not only would a house give you a space to truly call your own, but you'll be building your assets for the future with every payment. The market is in your favor. For those people who are tired of renting a home and just want to buy, but don't have a down payment, the options often seem limited. Saving that big 20 percent or more seems impossible initially. There's little doubt that having a down payment is a good thing and it can help you to achieve a lower interest rate. However, it is not always necessary. Consider these helpful tips about down payments. Friday, December 2nd, 2016 at 1:16pm.